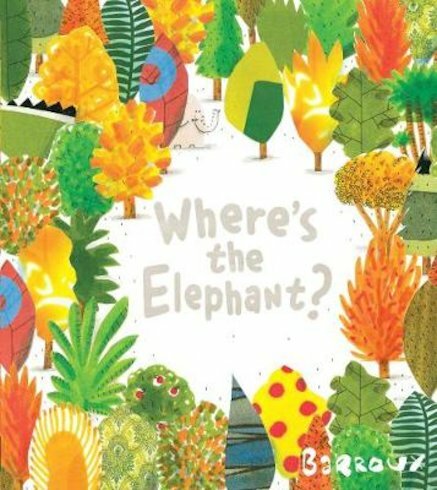 Where’s the elephant? It starts as a game of jungle hide-and-seek. But it quickly turns into something deeper. The forest is being cut down. Where’s the elephant? Where’s the parrot? Where’s the snake? And where are all the trees? Beautifully simple yet heartbreakingly sad, this is a book like no other.